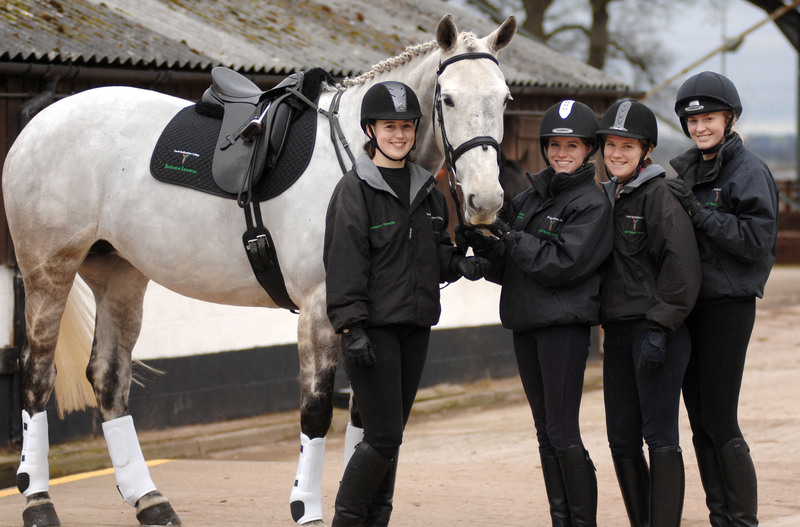 We have an experience and passionate team at Rodbaston Equestrian Centre, consisting of an Equine Commercial Manager, Yard Manager, yard assistants and part time yard assistants. The center prides its self on the quality of its staff who have a wide range of qualifications and experience between them. if you have any questions or queries contact the team. Hannah is a British Horse Society Intermediate Instructor (BHSII) and a UKCC Level 3 Coach. She also holds a University Diploma in Teaching in the Lifelong Learning Sector (DTLLS). She has Show Jumped for Great Britain on numerous National Show Jumping teams in both the UK and Europe, and has competed at Hickstead (RIHS), Olympia and the Horse of the Year Show. Hannah teaches private clients and is a Show Jump trainer for a number of Riding Clubs and Pony Clubs. She regularly competes with her own horses, as well as horses owned by, and on behalf of other people. She also takes horses for schooling and to sell on for clients. Louise has her BHS IT SM, Pony Club A test and Level 4 Certificate in Teaching in the Lifelong Learning Sector (CTLLS), Louise currently competes in British Dressage with a young horse she Qualified BD summer and winter Regionals 2014. She’s also Bringing on another young horse aiming for British Eventing for 2015. She has previously competed to BE Novice, BS Foxhunter and Dressage to Medium level. 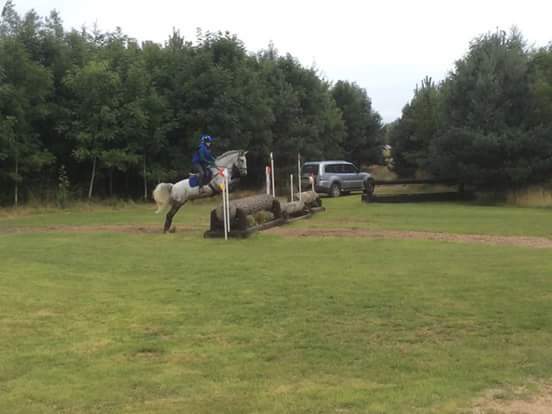 She instructs at local pony clubs, riding schools and private clients, she has previously taught at reaseheath for a number of years covering all areas of practical horse husbandry, flatwork, jumping, lunging and long reining. 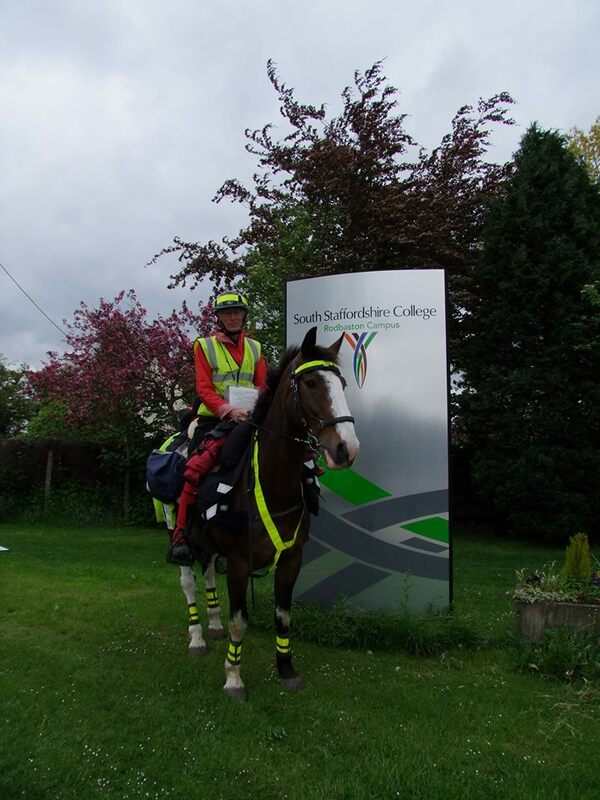 Annabel trained in a breeding and showing yard and completed the National Pony Society Stud Assistants certificate. She has shown and groomed numerous county and HOYS champions and still assists a close friend with their show horses and ponies at the end of year championship shows. 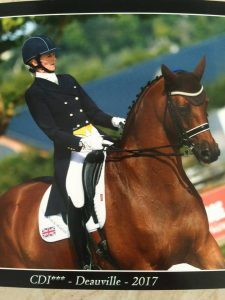 Annabel has also competed in affiliated Dressage, Show Jumping and Side-saddle. She hold the British Horse Society Intermediate Instructors Certificate and Stable Managers Certificate and also trains riders for Oaklands RDA group.